Hello everybody, it’s your favourite time of the week again! This week has mostly been spent on tuning the already existing biomes so that they are as good as they can be for our first world. 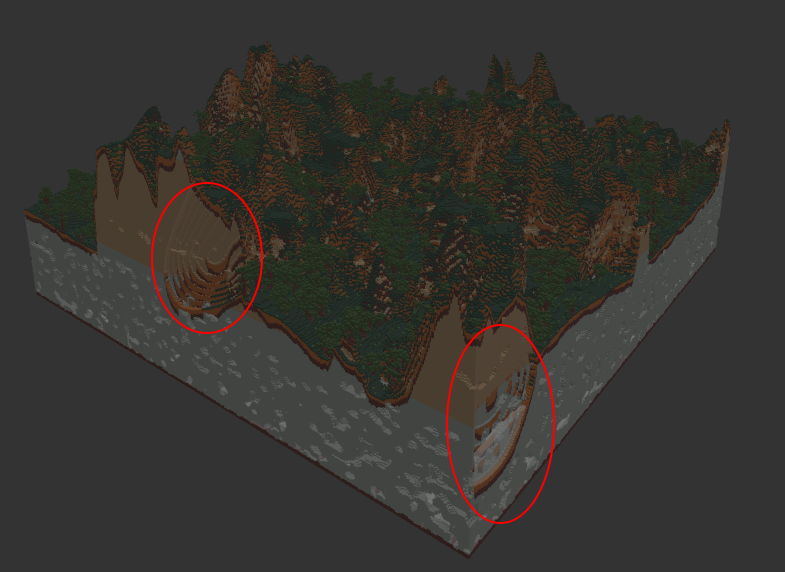 Changes have been in: caves, material distribution and prefabs. 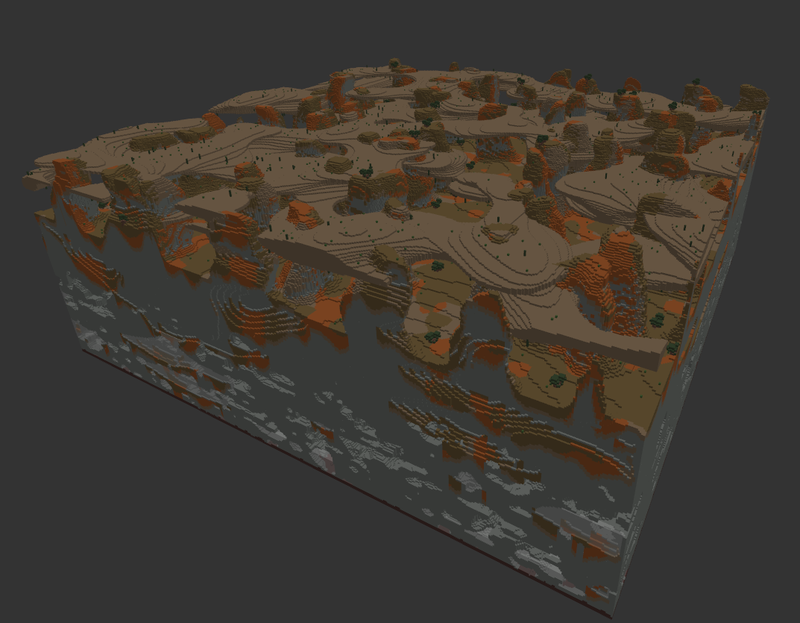 The introduction of Lucas new “Layered” 3D node has been of great help achieving desired cave layouts. If you are having problems with caves I would recommend having a look at it when it is released to steam. 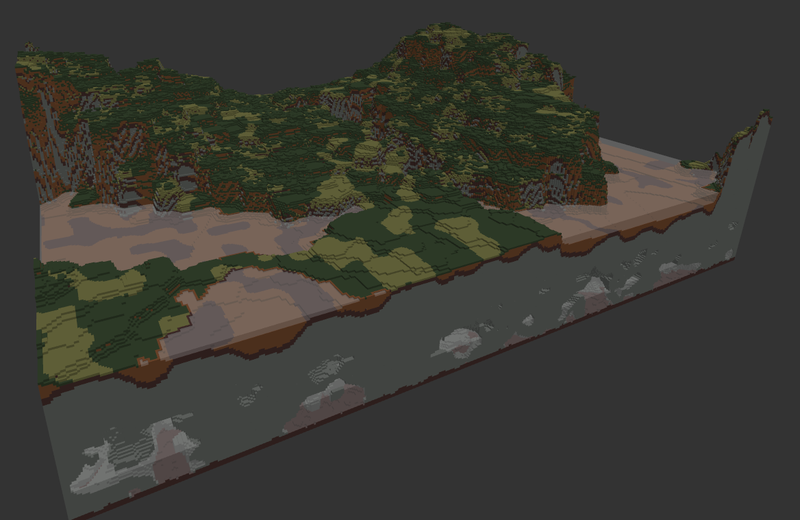 We should also be adding a new strata node soon that will allow multiple custom strata to be combined in one biome. To spice biomes up a little I have tried using some of the community made prefabs. They are looking great! The aim with these was not to create something insanely bizarre but a little different and hopefully interesting to stumble upon. Have a nice weekend y’all. the last big big change to the world builder that made the performance so much better for generation means that the world is not strictly generated chunk by chunk anymore. In particular when it comes to visualisations in the world builder, the world is generated based only on the portion of the world actually generated, so if you have distortion that tries to pull the terrain inwards from the edge of the visualisation, you will get artifacts in the visualisation that aren’t representative of a final generation, as it has no data to distort from off the edge of the visualisation.